C3 stands for Collinsville Community Colaboration. 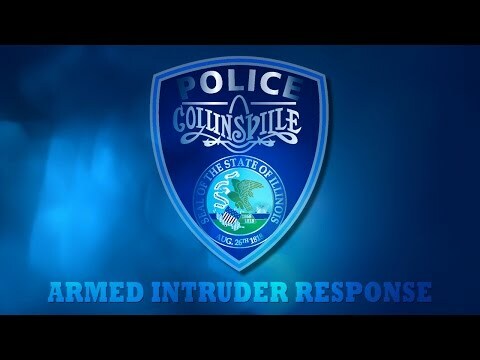 - The City of Collinsville, Collinsville Chamber of Commerce, and Collinsville Unit 10 came together to start an annual awards ceremony celebrating the Best in Collinsville. Click here to see the 2018 recipients.